King of Kings Community is a compelling, Messiah-centered, Spirit-empowered, disciple-making community who is revealing the true face of Yeshua (Jesus) to Israel and the nations. The church in Israel is very small, representing less than 1% of the entire population. Every day, believers face the challenge of revealing Yeshua to a culture that tends to be very resistant to Him. King of Kings Ministries is advancing God’s Kingdom in Israel by meeting congregational, humanitarian, and resource needs in the Body and within the community. 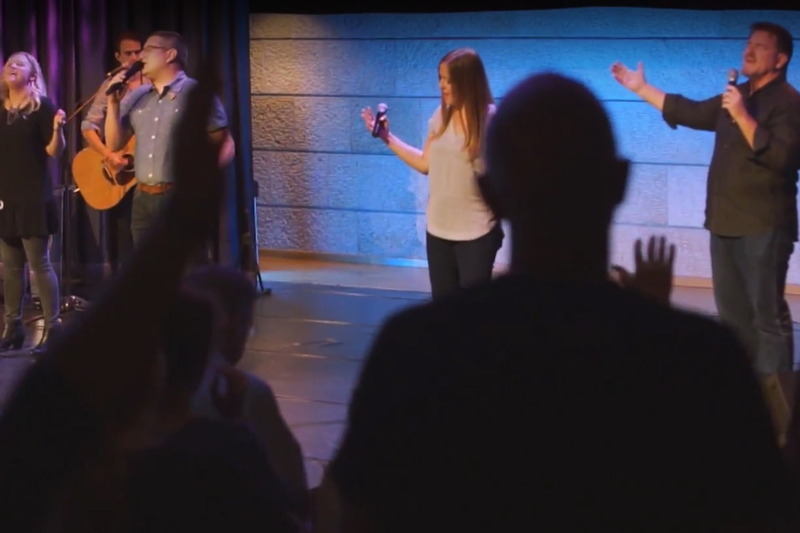 They are planting new English, Hebrew, Amharic (Ethiopian), and Arabic speaking congregations, and are also connecting local and international believers at The Jerusalem Prayer Tower and Beit Shalom Prayer House. King of Kings Ministries provides resources and education through congregational classes, the Israel Academy of Ministry, Yuval School of Music and the Arts, and Kings School of Media. Their community focused ministries, King of Kings Distribution Center and Manna Kitchen, supply non-perishable food, clothes, and shoes, and serve 300+ kosher meals up to three times a week. Advance His Kingdom from the Heart of Jerusalem. 100% of your gift goes directly to King of Kings Ministries. From its inception as a home group in 1983, until today, the seeds of faith, which have been planted and nourished by King of Kings Community, have taken root and grown into a multi-faceted network of ministries based on the premise that we are better together. King of Kings Ministries serves both Jewish and non-Jewish believers by communicating and modeling scriptural principles, identifying with Israeli culture and Jewish heritage, relating as a servant ministry to other ministries, and through partnership with international friends. Senior Pastor Chad Holland and his wife, Rebecca, made aliyah with their 3 children in July of 2014. 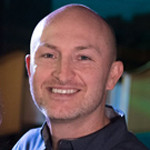 Chad began full-time ministry in 1999, in Gaithersburg, Maryland, and was the Senior Leader of Brit Hadasha Messianic Jewish Synagogue in Memphis, Tennessee, before their move. The Holland family enjoys serving the King of Kings community together and are all involved with different aspects of this thriving ministry.